Thank you for all of the advice! I know for right now I my work won’t amount to do squat but when I’m older hopefully it will. My only fear is that between, competitive swimming, Improv, School, making music, trying to become a better artist, Church, mission trips, wanting to spend time with my family, traveling, writing, wanting to be social, and at least relaxing a little I’ll lose the will to do what I want. Relax, you’re 12. You have plenty of time! And this is the age when you are supposed to be exploring all of those other things. Who knows, you may discover a passion that means more to you than writing for TV, and that’s fine. Your interests and priorities are bound to change as you get older, learn more about the world, and grow as a person. It’s not something to be anxious about but to embrace. For some reason, people come to me for advice. As if I know anything, which I don’t. But occasionally, I’ll fake it. I’ve been an avid reader all my life, and have recently been looking at changing my passion into a living by hoping to go into publishing/editing. Unfortunately, I have no idea where to start. College is an obvious beginning, but could you possibly point me in the direction of which majors would be the most useful in this journey? I’d appreciate any and all insight and advice you could provide. Thank you for your time in reading this. Most editors I know have degrees in literature or communications. An MFA in Creative Writing would be helpful…and would also give you the credentials to teach as well. The bottom line is that you need to have a thorough understanding of fiction… of the craft of writing and the structure of novels…so that you can work with authors. Alternatively, a business degree and/or an MBA would be helpful, too, so you can navigate the corporate/political/business world of a publishing company. I know that this is totally ridiculous but I want to write a show, and I am twelve years old. I know it’s impossible. It’s just I have had the idea for a show for years now and I tried writing it as a book but I would love to see it on TV instead. I would also like to write my show if anyone ever even thought about even making it a reality because I don’t want people to twist my years of work into something that’s…not mine. However, like I said I’m twelve years old and this is probably a waste of time but, how would I know, I’m twelve. There are some people out there who have done great things at a younger age. So please just tell me if you think that this dream is complete crap or if I might have a chance. You are clearly very articulate and sharp for a 12 year-old. But I’ve got to be honest with you, there is virtually no chance of writing a TV series at your age. First off, networks don’t buy ideas. They buy the execution of ideas. There’s nothing revolutionary about, say, BLUE BLOODS. It’s a show about cops in NYC. What CBS bought was the proven talent of the writer/producers involved in BLUE BLOODS, and their ability to deliver a show, on time and on budget and at a certain creative level, every week. Keep in mind, television is a business, like making cars or building houses, and just one season of a TV series is a nearly $100 million enterprise that employs hundreds of people. It’s a major investment, and one unlikely to be entrusted to a child…or dependent upon a child’s creative output (I mean no offense when I call you a child…it’s just a fact of life). Writing a series isn’t just telling stories…it’s writing stories that can be told within a certain shooting schedule, budget, etc. There’s much more to it than may be apparent to you. Also, writing a TV series is a full-time job…one you are in no position to take on at your age. My advice would be to stick your idea in your pocket…to keep writing…and keep an eye on how the busines is run. Because by the time you are an adult, the business will have radically changed…I’m certain of that. And if you’ve sharpened your skills, and kept up on how the business has evolved, you’ll be poised to take advantage of it when you become an adult. I know that isn’t what you want to hear. But I also I know that advice can work because it worked for me. I know exactly how you feel. I felt I was ready to run a show when I was nine years old. But I also knew it couldn’t happen for me yet. So instead, I started educating myself. I read everything on the business I could get my hands on. I interviewed the top TV producers by phone for articles in my local newspaper (because I did the interviews by phone, and could imitate my father’s deep, TV anchorman voice, they didn’t know I was a teenager). 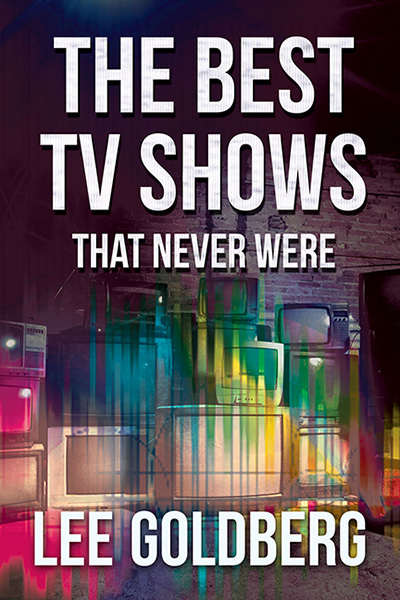 I also started writing a book on unsold TV pilots — every idea rejected by the networks since the dawn of TV. And I never stopped writing fiction. I must have written a dozen unpublished novels. That work paid off. I put myself through college writing about TV as a freelance writer for major magazines…and, in the process, I learned more about the business than I could ever have picked up in a classroom. My first novel was published when I was still a UCLA student and sold to the movies before I graduated (the movie never got made). 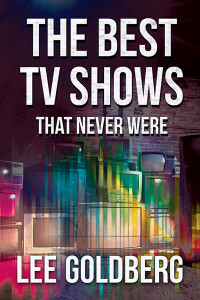 And that book on unsold TV pilots that I started writing when I was nine years old was published a few years after I graduated…and was a big bestseller. There is no doubt in my mind that all that work I did as a teenager made me a sucess as an adult. So what I am telling you is not to give up on your dream…but to recognize you aren’t ready to achieve it yet. Instead, start building towards it. for us after you got and using the product. Kindly please contact me at this email with your shipping address(except PO BOX address) if you are interested in our product. We will send the product for you as soon as get your confirmation. So glad you contacted to me with your compelling sales pitch. I can always use a new “Outop Women Harness Body Chain Bikini Chain Crossover Belly Waist Chain.” But I have a question: Is it a chain? If you missed our first review round for the cat tunnels, here is your chance! Our company has cat tunnels and designed for cats. Your opinion matters to us and the other customers, so we would appreciate if you can take a few moments to review our product. Please reply with your address, we will send the product over to you via mail. I did miss your first round. I think it’s great that you’re designing cat tunnels for cats instead of cat tunnels for squirrels or other animals that are not cats. 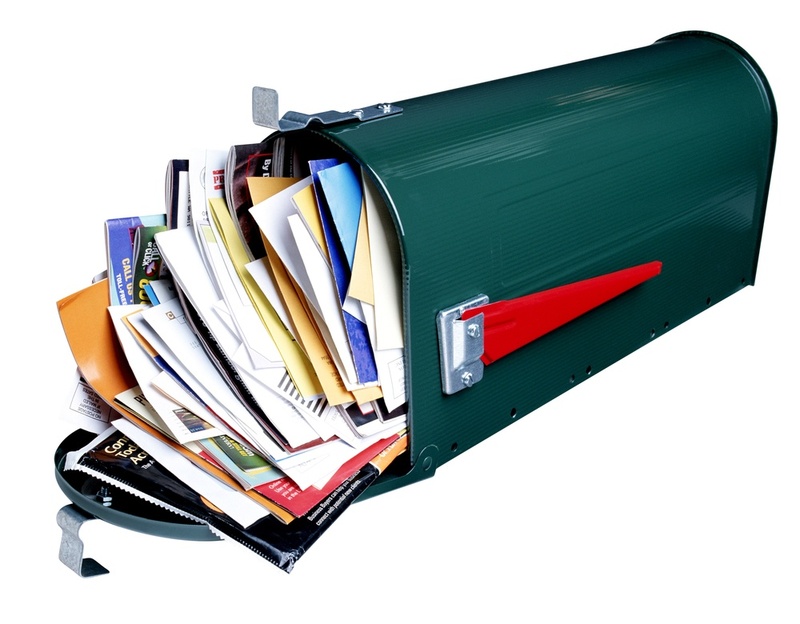 I also think its great that you want to mail me a cat tunnel via mail rather than donkey, or bicycle messenger, since I think that might be difficult. 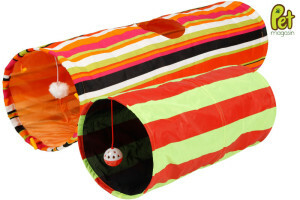 I don’t have a cat, but I think everyone should have a cat tunnel in case a cat shows up.